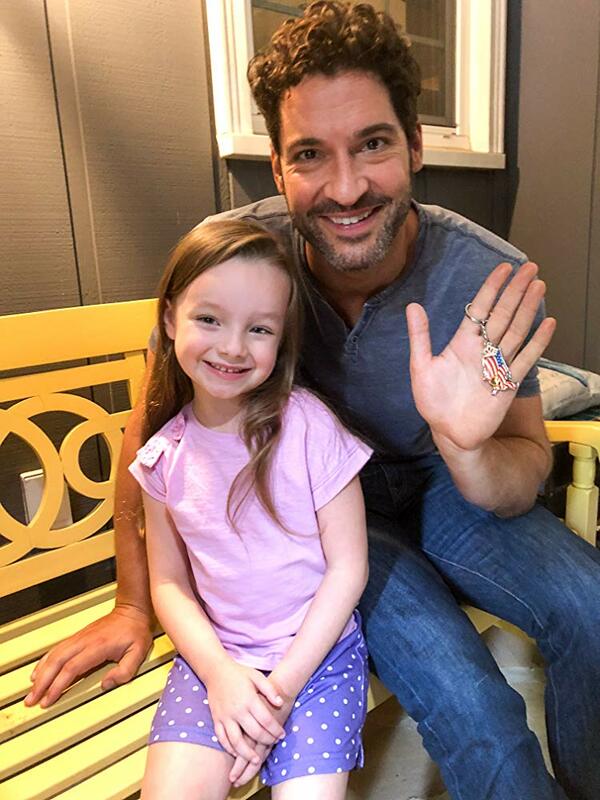 Here’s a new/old picture of Tom on the set of Queen America with Lucy Capri, who played his daughter Grace on the show. 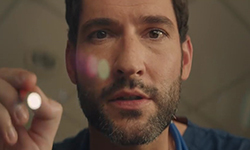 This entry was posted in Tom Ellis and tagged Lucy Capri, Pictures, Queen America, Tom Ellis on January 29, 2019 by About Tom Ellis. Meaghan posted on her instastories that she and Tom are doing a Q&A on her instastories for the season finale of Queen America. 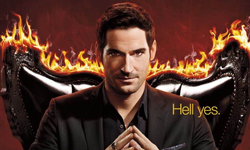 This entry was posted in Tom Ellis and tagged Instagram, Meaghan Oppenheimer, Q&A, Queen America, Tom Ellis on January 6, 2019 by About Tom Ellis. Here are some screencaps of Tom in Episode 8 of Queen America. This entry was posted in Screencaps, Tom Ellis and tagged Queen America, Screencaps, Tom Ellis on December 25, 2018 by About Tom Ellis. Here are some screencaps of Tom in Episode 7 of Queen America. 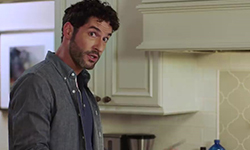 This entry was posted in Screencaps, Tom Ellis and tagged Queen America, Screencaps, Tom Ellis on December 17, 2018 by About Tom Ellis. Here are some screencaps of Tom in Episode 6 of Queen America. This entry was posted in Screencaps, Tom Ellis and tagged Queen America, Screencaps, Tom Ellis on December 10, 2018 by About Tom Ellis. This entry was posted in Tom Ellis and tagged Queen America, Tom Ellis, Videos on December 10, 2018 by About Tom Ellis. Here are some screencaps of Tom in Episode 5 of Queen America. This entry was posted in Screencaps, Tom Ellis and tagged Queen America, Screencaps, Tom Ellis on December 3, 2018 by About Tom Ellis.